Mediterraneo Dive Resort Ltd is committed to protecting the privacy and security of your personal information. 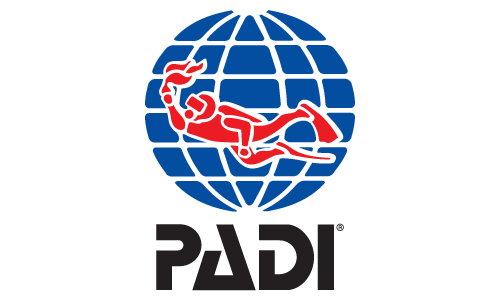 Mediterraneo Dive Resort Ltd is the “data controller”. This means that we are responsible for deciding how we hold and use personal information about you or your company. We are required under data protection legislation to notify you of the information contained in this privacy notice. Relevant to the purposes we have informed you about and limited only to those purposes. Kept only as long as necessary for the purposes we have informed you about. Where we need to deliver the services we have agreed into with you.